Knowing your family history is important for your future health. 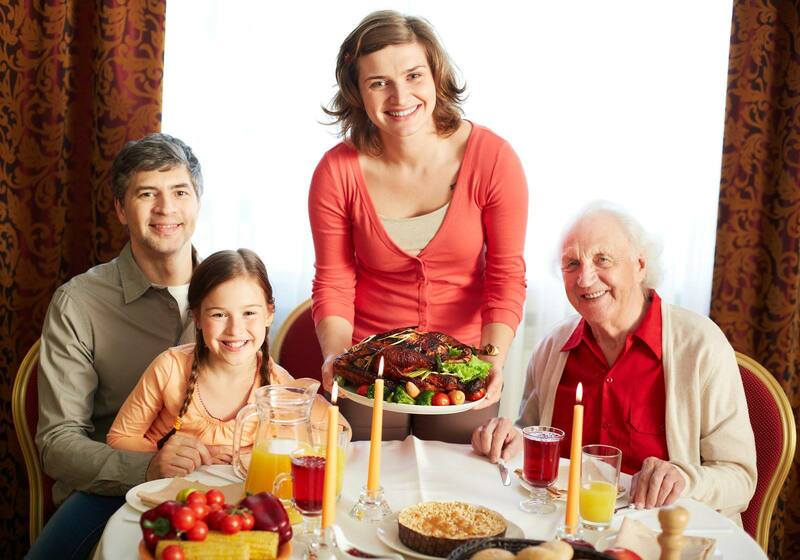 This Thanksgiving, the nation’s annual Family Health History Day, start a new tradition. Have a conversation about your family’s health history. What you learn might surprise you—and it may save a life. Thanksgiving is a time to celebrate with family, share memories and make new ones. It’s a time for favorite foods and laughter and love. And it should be a time to start sharing and recording some of your family health history. Knowing your family’s history is critical to understanding what health issues run in the family, from asthma and allergies to diabetes and cancer. When you visit the Mayo Clinic Center for Individualized Medicine or have a checkup with your doctor, you’ll be asked to fill in your family health history. How accurate have you been? How good is your memory? What, really, did Aunt Mildred die of? 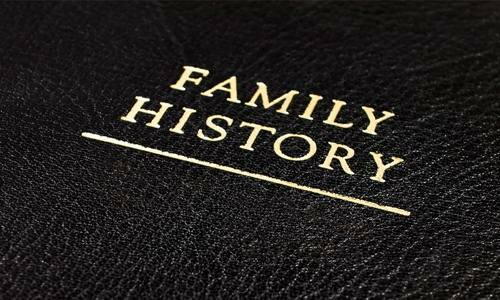 In observance of Family History Day, Mayo Clinic and the Center for Individualized Medicine encourage you to discuss health history with your family. 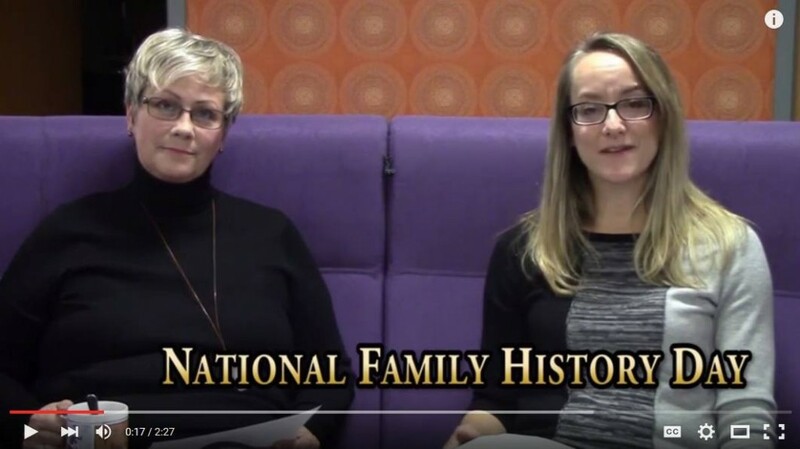 Here Kruisselbrink and Katie Burbank, R.N., have a conversation about family health history. In 2004, the U.S. Surgeon General Richard Carmona, M.D., M.P.H., F.A.C.S., declared Thanksgiving Family History Day, encouraging everyone to talk about and write down their family’s health history. This helps doctors predict what illnesses might affect a family from one generation to the next. Our health is influenced by a combination of factors, including our genetics, environment, and family history. Some risks are controllable, others not. We can try to alter life style habits to influence our health. But we can’t change our family’s health history. Having close relatives affected by high blood pressure, diabetes and other chronic health problems increases our risks for those diseases. By knowing which diseases and conditions your parents, aunts and uncles, and grandparents had, you find out what you have a greater likelihood of inheriting and what you can do to prevent developing the same condition. Even though the genes you inherited cannot be changed, you can make lifestyle changes to help prevent developing the diseases that run in your family. Knowing your health history can help your healthcare provider determine if genetic testing is warranted or if increased screening is necessary. How Do You Get Your Family’s Health History? Who Should You Include when Gathering Your Family Health History? Here are some websites that will offer additional information and help you understand the importance and value of knowing one's family health history. Share this information with your loved ones. Knowing your risks today can lead to a healthier tomorrow. From all of us at the Center for Individualized Medicine to all of you, Happy Thanksgiving! Share some turkey and some pumpkin pie—and your family health history. It may just save someone’s life.